It only feels like yesterday that Hugo Lloris and Les Bleus lifted the Jules Rimet trophy for their second World Cup title, when it actuality, it has been nearly a year since France outlasted a game Croatia side to establish themselves as the world’s best. After the World Cup ended, the usual friendlies that were played ahead of the start of continental cup qualifying were replaced by the new Nations League in which small groups of three nations among larger groups of 12 nations competed to establish a pecking order among peers as a method of helping competitive balance. The first Nations League winner will be determined in June in Portugal among the hosts, England, Switzerland and the Netherlands. It also was the first glimpse of teams ahead of the start of qualifying for the Euro 2020, which will be a pan-continental affair with 12 cities in 12 different countries hosting matches. The semifinals and final will be held at England’s Wembley Stadium, and the tournament will be a 24-strong field for the second time. The previous edition in France provided plenty of intrigue and a few upsets, notably Iceland upending the Three Lions in the round of 16 to start their ascendancy that eventually resulted in their first World Cup appearance and capturing global attention. With the World Cup and Nations League still fresh, there is a clear pecking order of European football, starting with France and followed by England. Germany, who were relegated out of Group A in the Nations League to conclude a brutal stretch of football that began with them failing to get out of group play in Russia, has publicly committed to a rebuild. There is a lot to unpack in the first set of qualifying matches, so let’s look at the ones that carry the most intrigue over the weekend. No longer the feel-good story of last summer when football nearly came home following their first semifinal appearance since 1990, the Three Lions have actual expectations – and they are high. Harry Kane, who won the Golden Boot in Russia with six goals and has continued his scintillating form with Tottenham Hotspur as they fight for a top-four spot in the Premier League, are expected to easily top a group that should offer little resistance beyond the Czechs. Kane has scored 24 goals in 36 matches across all competitions and attempting to join Alan Shearer and Thierry Henry as the only three-time Premier League Golden Boot winners. He is joined in an imposing Three Lions attack that also includes Manchester City’s Raheem Sterling and Manchester United’s Marcus Rashford. Borussia Dortmund and starlet Jordan Sancho is also among a competitive group trying to win playing time as Gareth Southgate tries to build upon England’s Final Four showing in Russia. The Czech Republic has qualified for the last six European Championships, and while they are expected to be runners-up in this group, making the cut for the final 24 will be a chore. Goalkeeper Petr Cech has retired from international play, and Tomas Vaclik is now the man between the sticks. Burnley striker Matej Vydra is expected to lead the line but a largely unproven midfield means Dele Alli, Jordan Henderson and Ross Barkley should be able to have their way in the middle of the park and lead England to a comfortable victory. France failed to win Euro2016 as host nation, losing to Portugal in the final, but rather than wholesale changes, Deschamps opted for small tweaks. Those didn’t take hold at first during the World Cup, and only after he switched to a 4-2-3-1 formation with Olivier Giroud serving as a target striker did Les Bleus ignite in Russia. France are the favorites to win the Euro and are embarrassingly deep at every position. 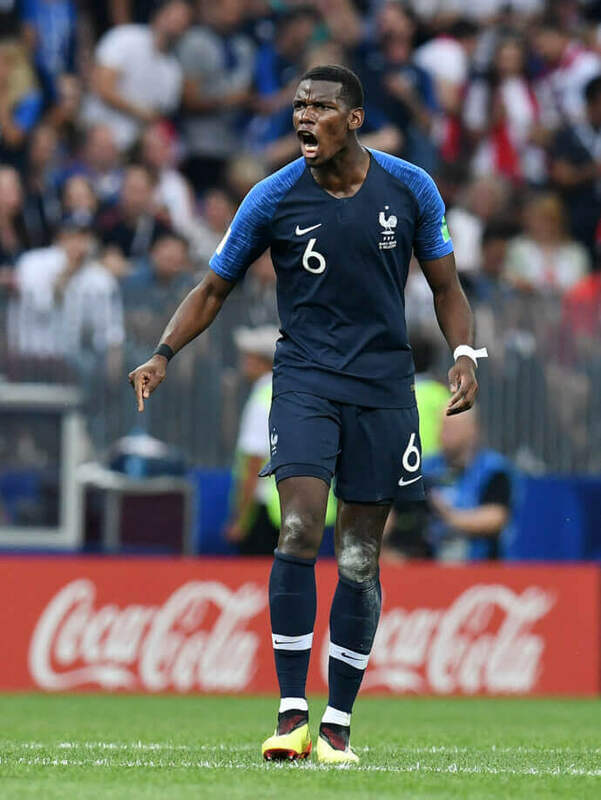 Kylian Mbappe will try to follow his star turn in Russia and put aside the disappointment of his club PSG’s Champions League flameout at the hands of Paul Pogba’s Manchester United side. But the compatriots have proven devastating in attack, and that should prove no different in their group opener against what will be an overmatched side. Les Bleus have been put in Group H of Euro qualifying, with their primary competition comprising of Iceland and Turkey. Speaking of Strakarnir Okkar, the little country that could is now entering the second phase of life as a footballing nation – dealing with expectations. Their stunning run to the Euro 2016 quarterfinals and impressive World Cup debut ended a cycle of growth. 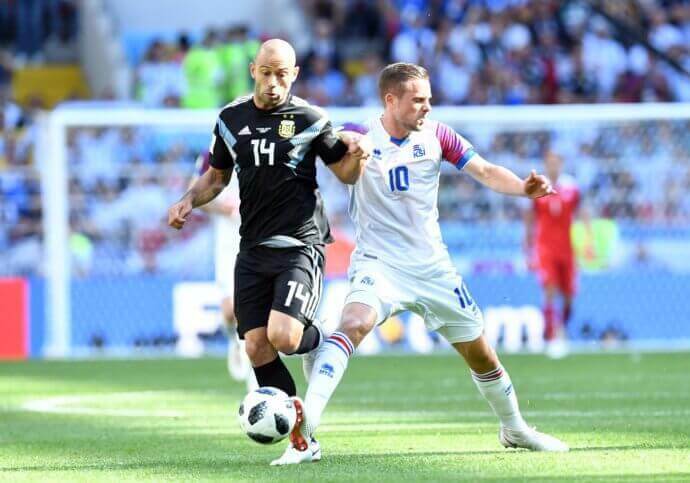 It also may have resulted in trying to punch up too many weight classes – Iceland lost their four Nations League matches to Belgium and Switzerland by a combined 13-1 and were relegated to a more manageable Group B for next season. With France expected to be the runaway winners in their group, every match against a minnow (though it is difficult to say a nation of 350,000 is playing against a minnow) is vital to Iceland qualifying for their second straight Euros. Everton’s Gylfi Sigurdsson and Burnley’s Johann Berg Gudmundsson anchor the midfield and can create offence, but an aging defence – five players are 29 and older — must be replenished and made younger by coach Erik Hamren. Cristiano Ronaldo may have helped Portugal get to the European Championship in France nearly three years ago and played in the final, but his thigh inury meant he wasn’t on the pitch when the final whistle blew. 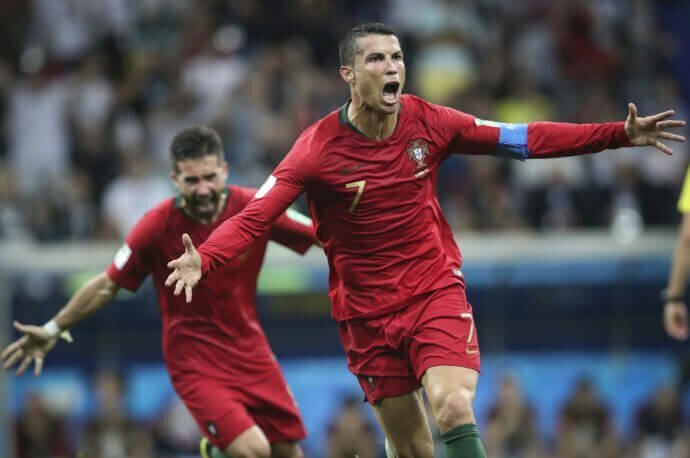 After a round of 16 exit at the hands of Uruguay at the World Cup, this could be the final major international tournament for the 34-year-old Ronaldo, who is still a goal-scoring terror with 85 goals in 154 international appearances. The Juve striker is in blistering form after his hat trick rescued the Serie A leaders in a Champions League second-leg round of 16 tie versus Atletico Madrid, and facing a middling Ukraine side who just added Junior Moraes in time for this match after he was granted a passport means Ronaldo can likely begin inching closer to 90 goals. As mentioned previously, the failure to qualify for the last two major tournaments has put total pressure on the home of “Total Football.” The good news for the Dutch is they do appear to be on the upswing after advancing to the Group A semifinals, topping a group that included both the World Cup champions and Diemannschaft. 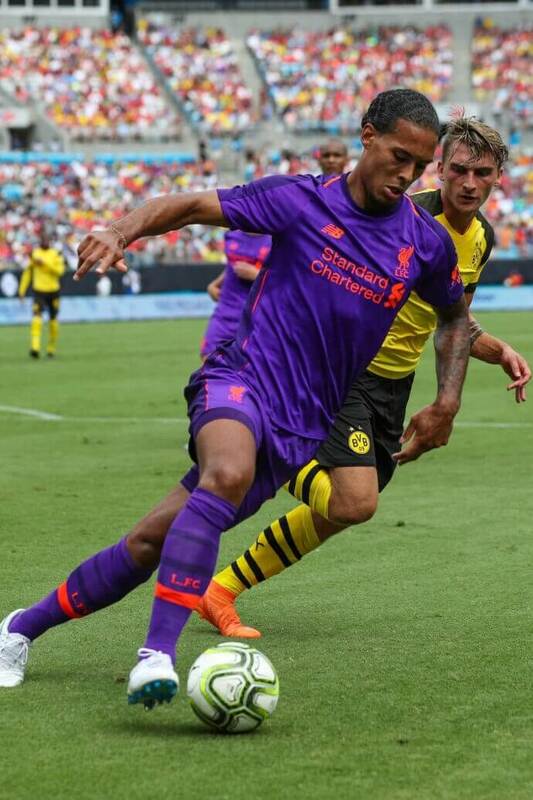 Memphis Depay has resurrected his career at Lyon after struggling with the rigours of the Premier League, while centre back Virgil Van Dijk has become the most essential of Liverpool’s back four as the Reds chase their first Premier League title in club history. Germany coach Joachim Low raised some eyebrows when he told Jerome Boateng, Mats Hummels and Thomas Mueller their services were no longer needed for the national team. Leroy Sane will undoubtedly look to repeatedly prove his World Cup snub was a mistake to Low, who has only one player over the age of 30 on the roster for the first two Euro friendlies – goalkeeper Manuel Neuer. Coming off their first failure to qualify for the World Cup since 1958, the Azzurri have turned to Roberto Mancini to get them back on track. 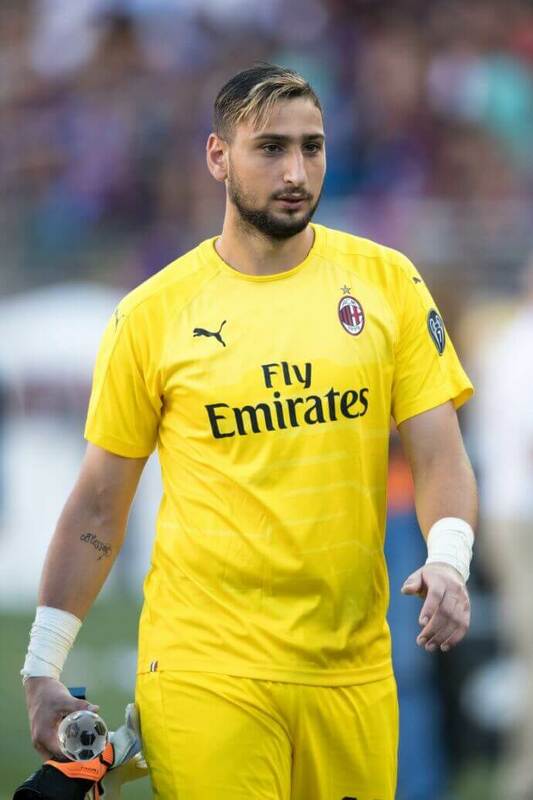 He does not lack for talent across the board, but the play of striker Fabio Quaglirealla – he has 21 goals and is two clear of Ronaldo in the race for the Serie A Golden Boot – will be closely scruitinised as Italy look to ride the spine of keeper Gianluigi Donnarumma, defenders Giorgio Chiellini, Leonardo Bonucci, and midfielders Marco Verratti and Jorginho back to their usual place among the world’s elite.